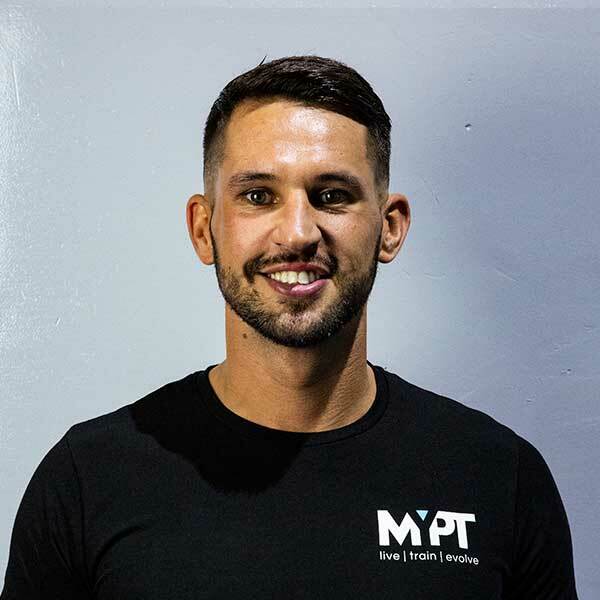 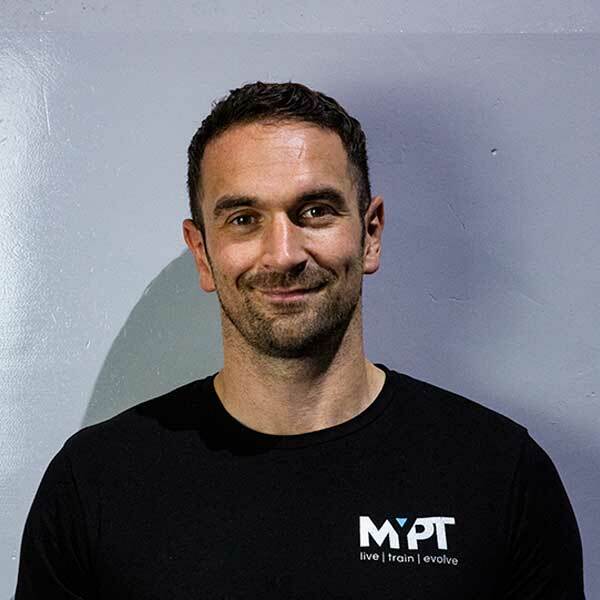 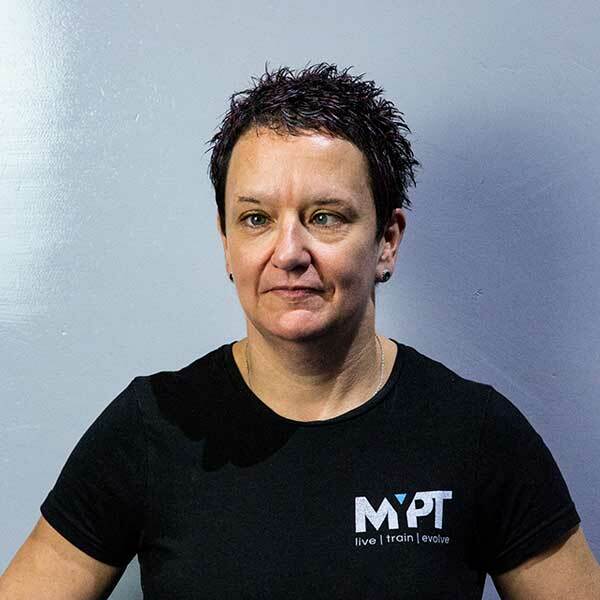 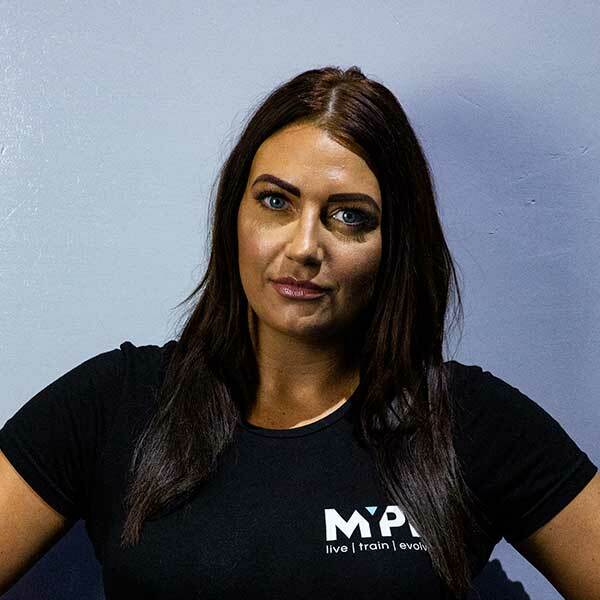 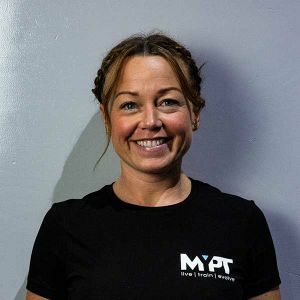 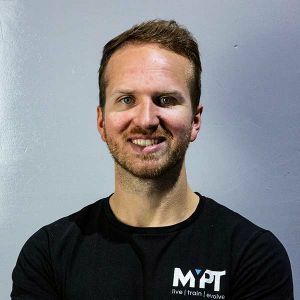 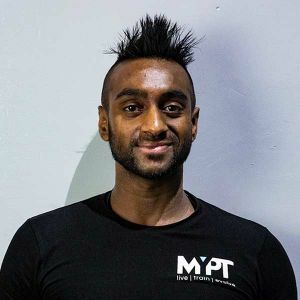 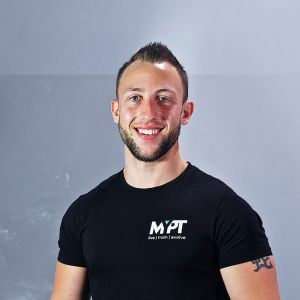 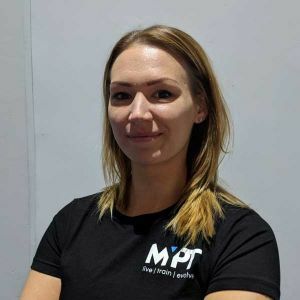 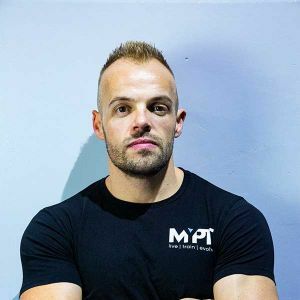 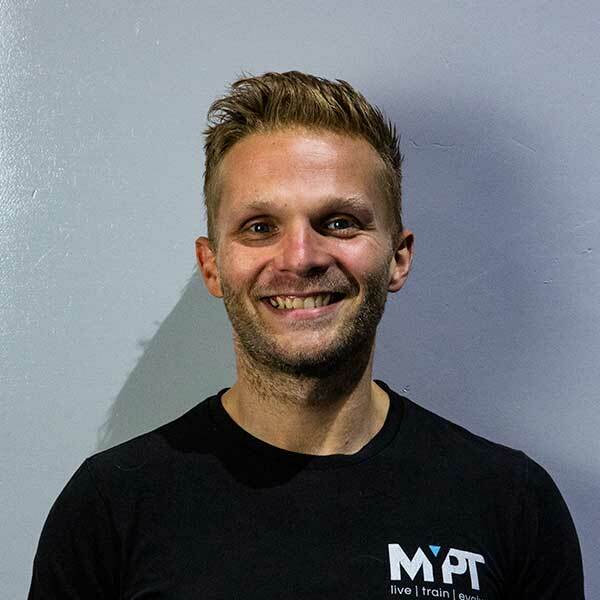 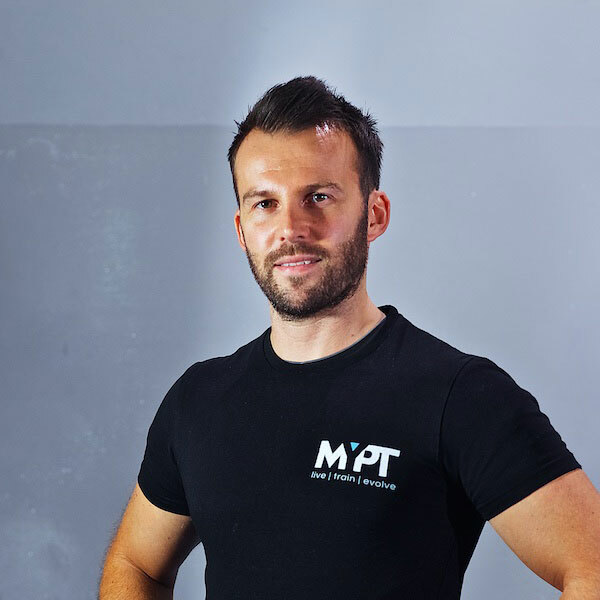 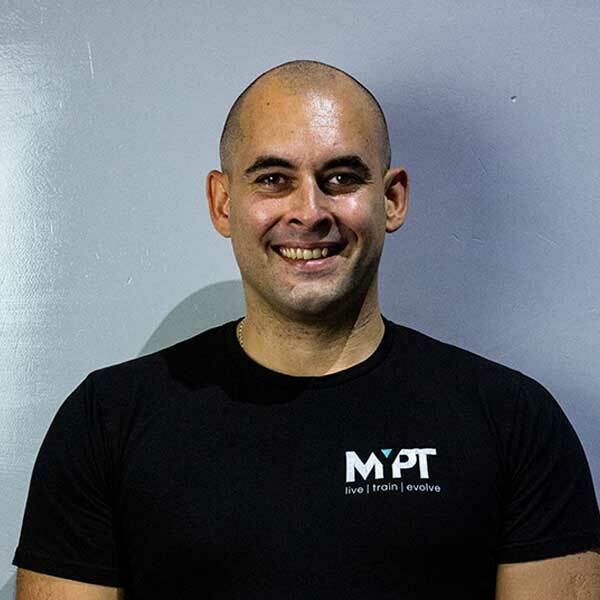 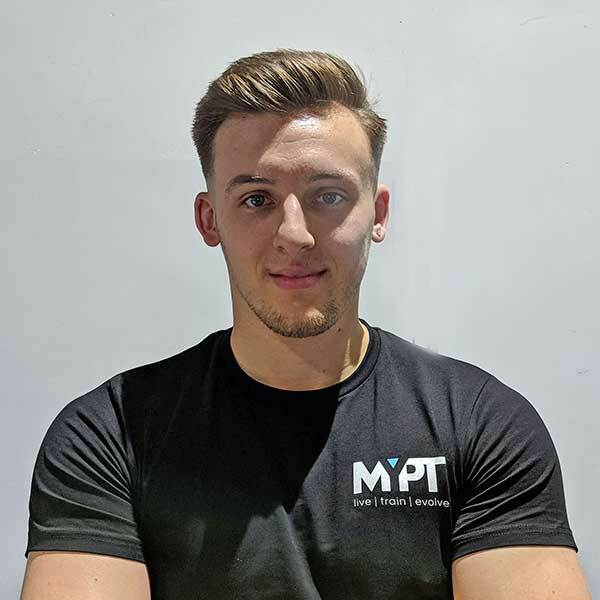 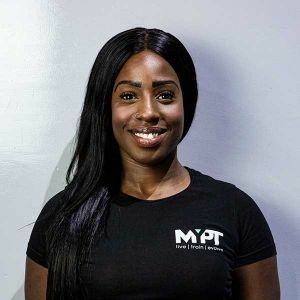 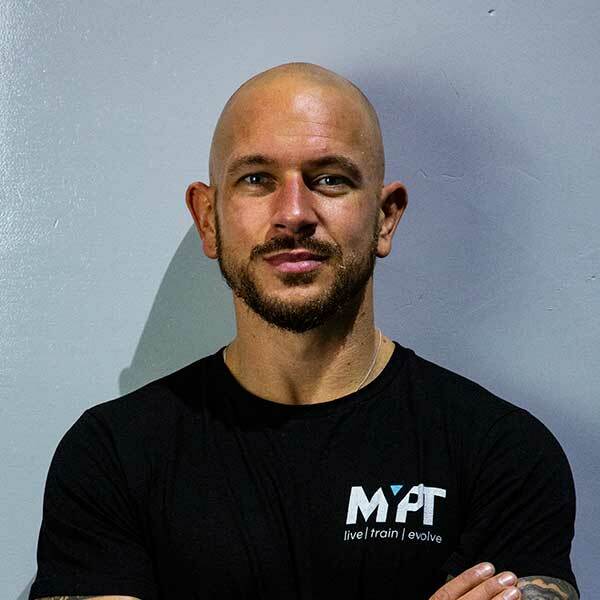 Driven by results and an instinctive necessity to help people, I am a very enthusiastic and competent Personal Trainer. 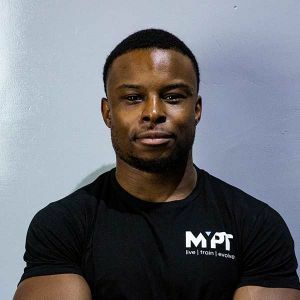 I have the ability to understand clients and what works for them. 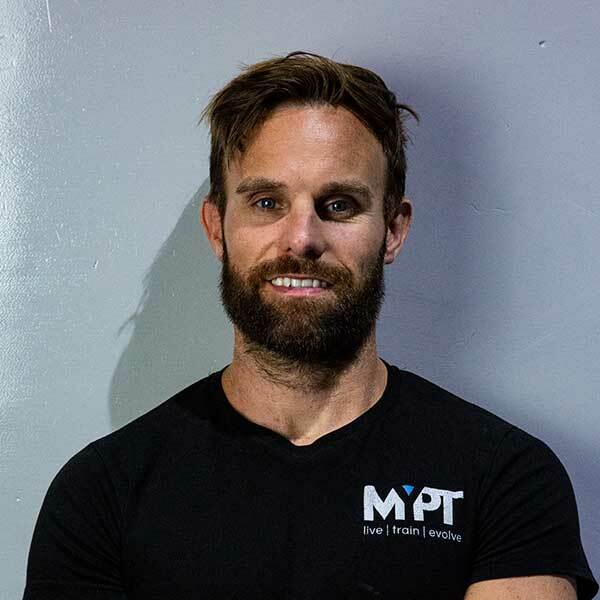 My key skills are designing and implementing sustainable programs, nutrition, HIIT and Metabolic Training. 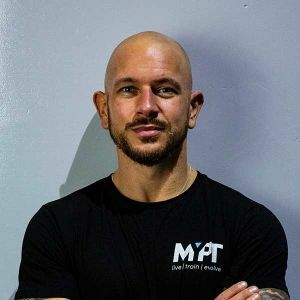 I am able to dientify and then rectifying biomechanical weaknesses and imbalances and delivering fun but challenging work outs that get my clients closer to their goals.